Do you get a lot of breakage when washing your hair? 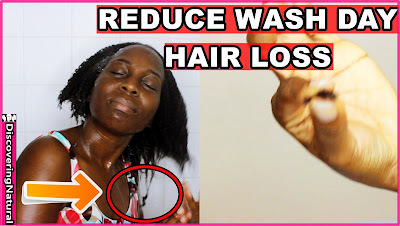 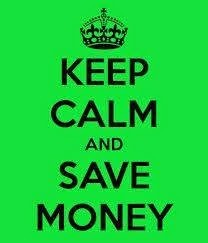 Here are some tips to help you with that. 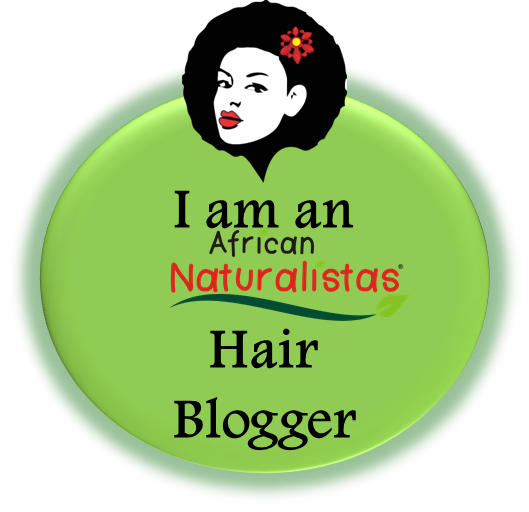 What is the Best Products for Natural Hair? 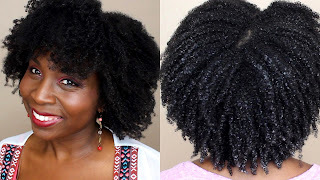 Finding the best product for your natural hair, takes trial and error and also understanding your hair and its porosity .Porosity simply means the way it absorbs moisture. 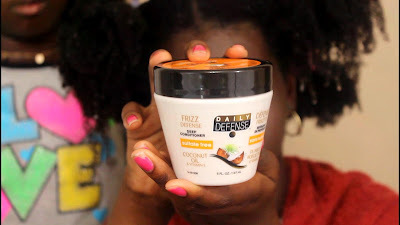 This DIY Curl Defining Cream will leave your hair moisturized and soft and twistout defined. It did not lose definition even in the humid Texas weather. 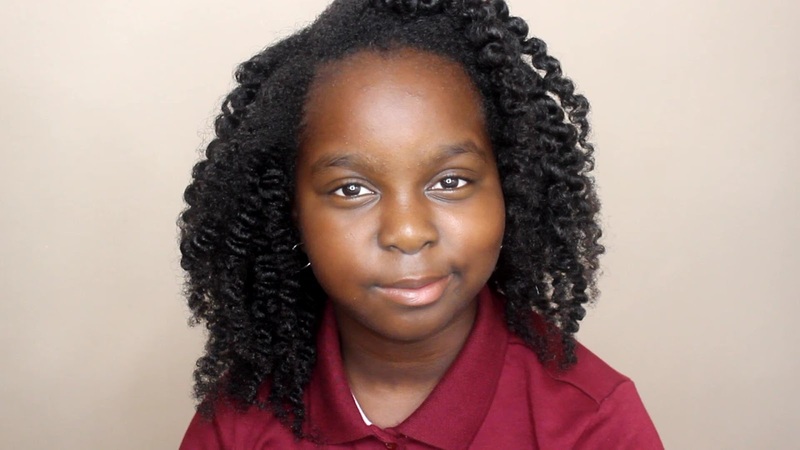 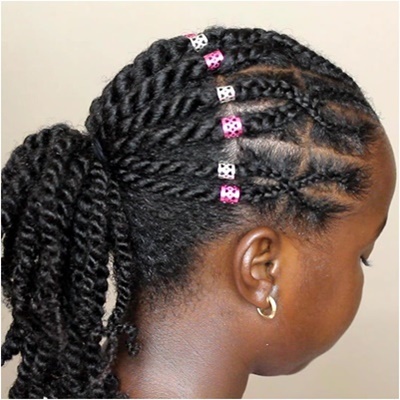 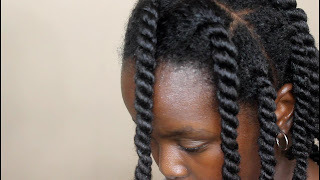 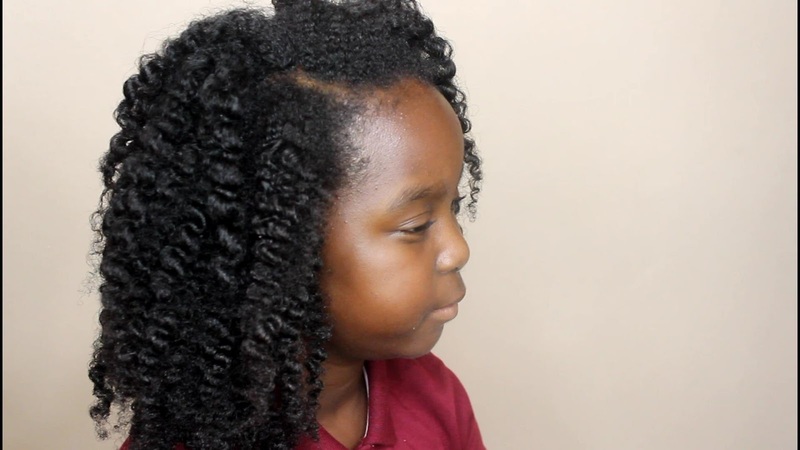 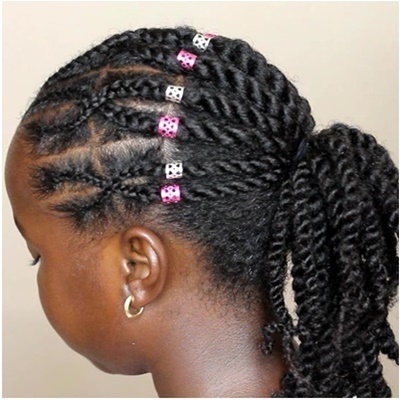 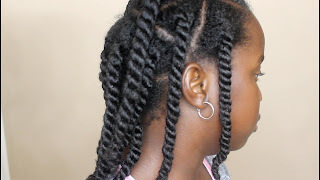 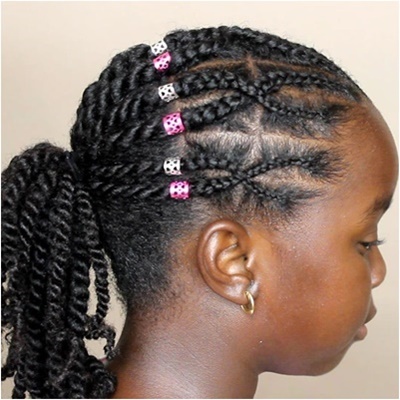 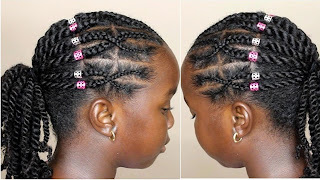 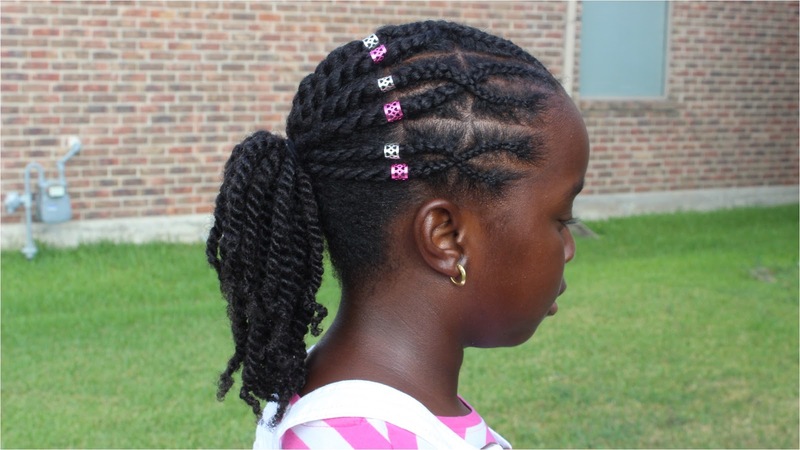 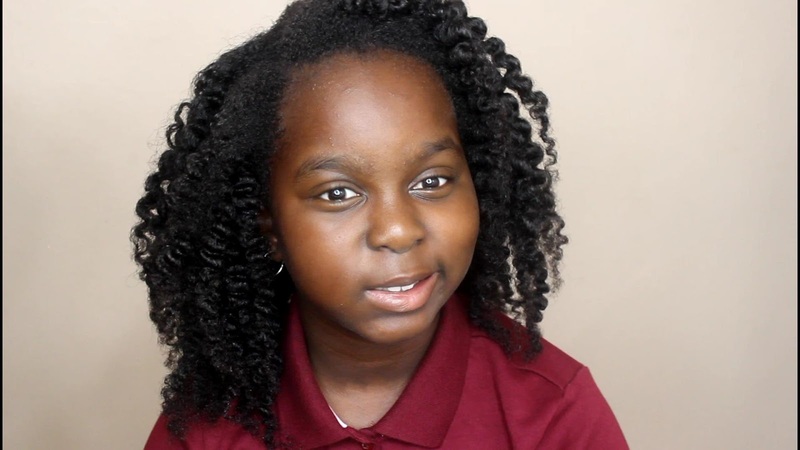 Our newest Back to School Hairstyles for Natural hair using EverButter products. 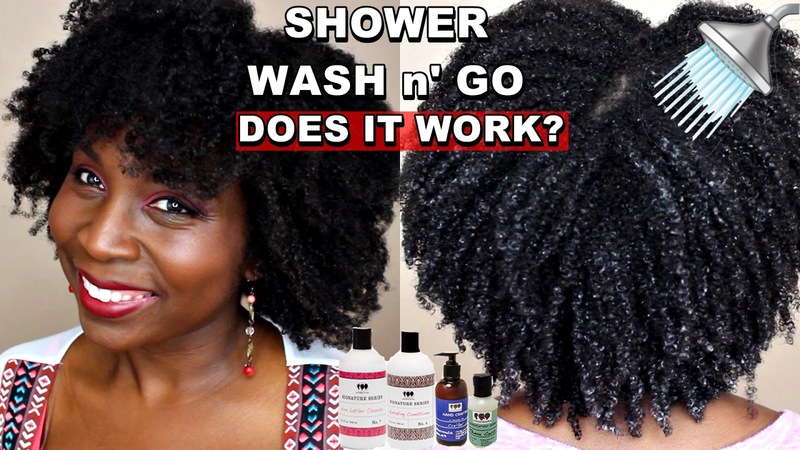 These products are all natural.